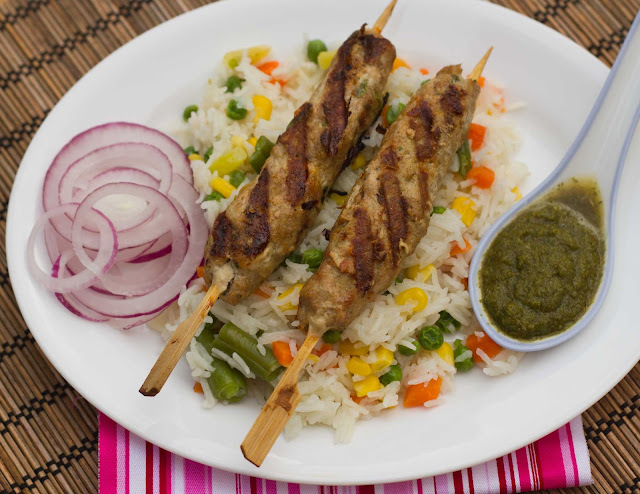 Seekh Kebab means minced meat marinated in spices and grilled on skewers (or seekh as termed in Hindi). 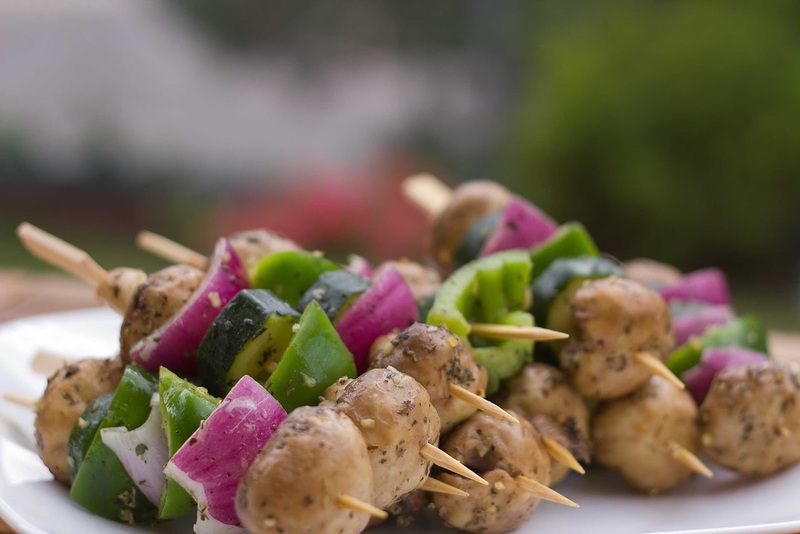 These succulent kebabs are cooked in clay ovens or tandoors and in Indian cuisine served as an appetizer with red onion rings, mint chutney and small pieces of naan. 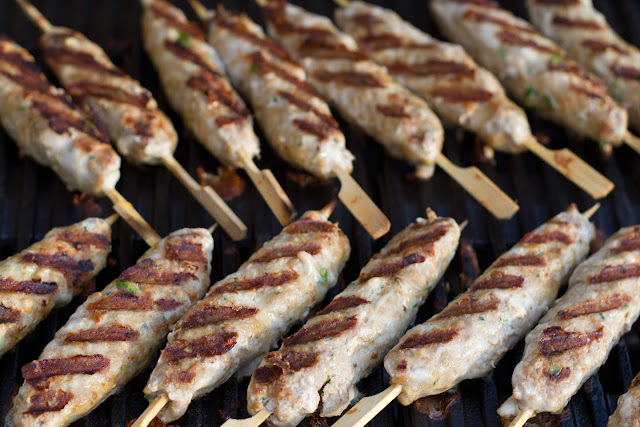 A Persian word, kebab's origin may lie at the time of low supply of cooking fuel making it difficult to cook big pieces of meat. 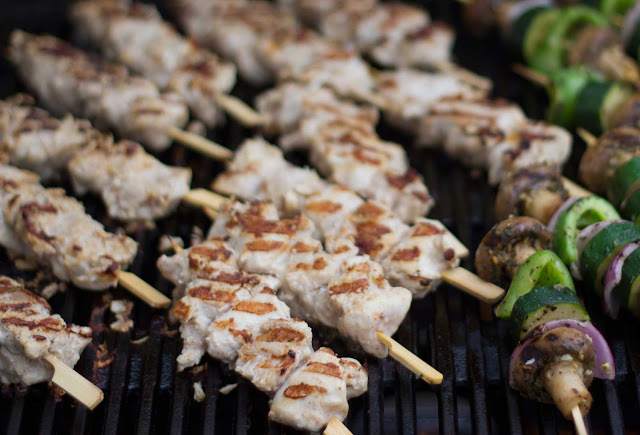 Historical accounts credit medieval Persian soldiers for the invention of kebabs as they would skewer small chunks of meat onto their swords before cooking them in open flame. There is evidence of kebabs served to the royal families in India even before the Mughal rule, as far back as the 1300. With time recipes have evolved and perfected, but our love affair with kebabs is as strong as ever. Moisture should be at its minimum. 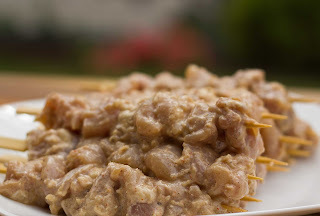 So pat the meat dry, use only thick part of yogurt and squeeze moisture out of ginger garlic paste before mixing it. For soft tender succulent kebabs you need extra fat. So never use lean meat for making this dish. Mix all the ingredients in a bowl except butter and knead well till it forms a sticky paste. if you own a mincer the run the mixture thru it twice. Cover the kebab mixture and refrigerate for an hour. this helps shape the kebabs better. Use pre soaked wooden skewers. 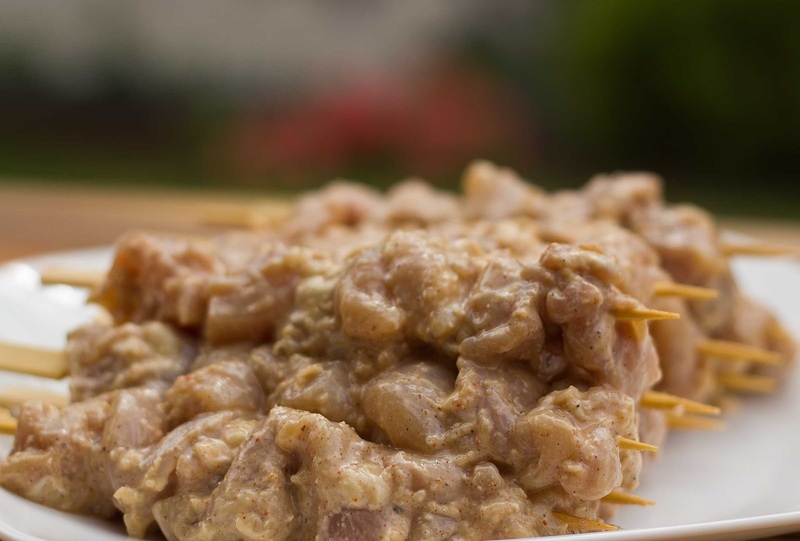 Using moist hands rotate the skewer gently with one hand while pressing the meat with fingers on to the skewers with the other till it completely circles it. Baste the kebabs with butter and BBQ on medium heat for about 8-10 minutes turning occasionally and basting with butter on all sides. 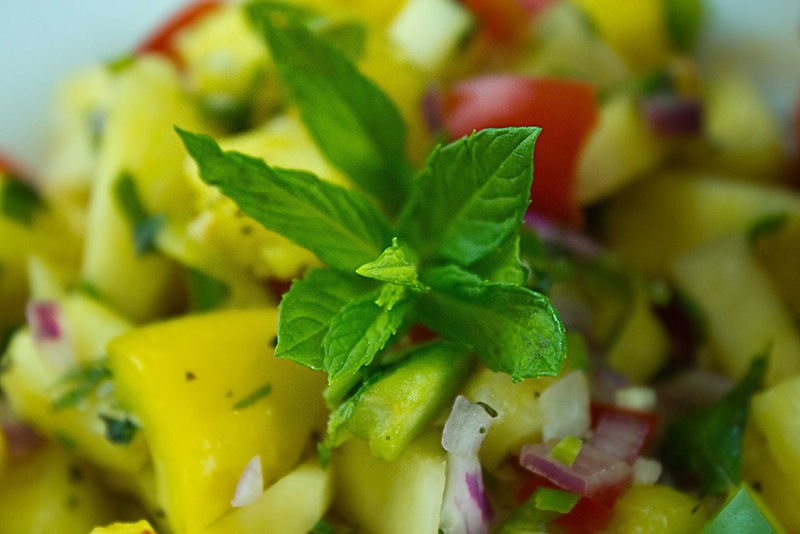 Serve hot sprinkled with lime juice or accompanied by mint chutney. 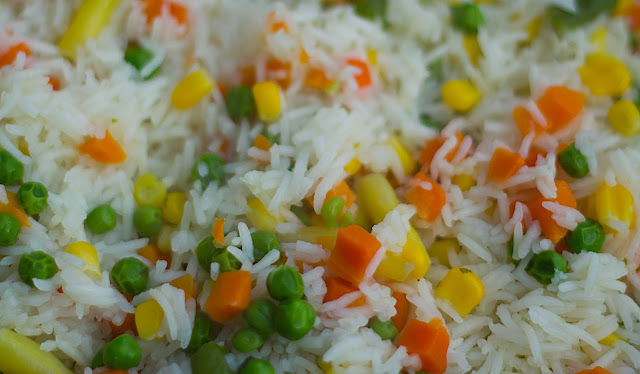 Wash the rice and rinse till water runs clear. Use a large microwave safe bowl, deep enough to accommodate boiling water without overflowing. Mix all ingredients in this bowl and stir. Microwave on high for 15-18 minutes (time can vary depending on the M/Wave), stirring once after 8 minutes. Remove from the M/Wave and cover and let stand for 5 minutes before fluffing with fork. This BBQ chicken kebab literally melts in the mouth. The creaminess of the yogurt and cream is delicately complemented by aromatic spices such as green cardamom powder and nutmeg. These give that uhhhmmm!!! reaction almost every time. 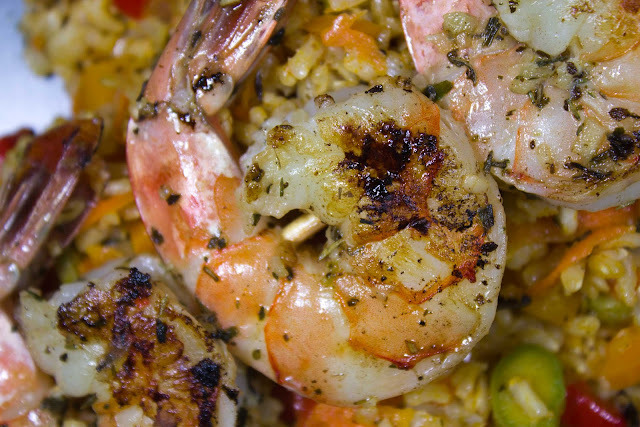 Traditionally it is served over a bed of cumin rice or with naan alongside a mixed salad. Tonight however I decided to grill everything accompanying the main dish. 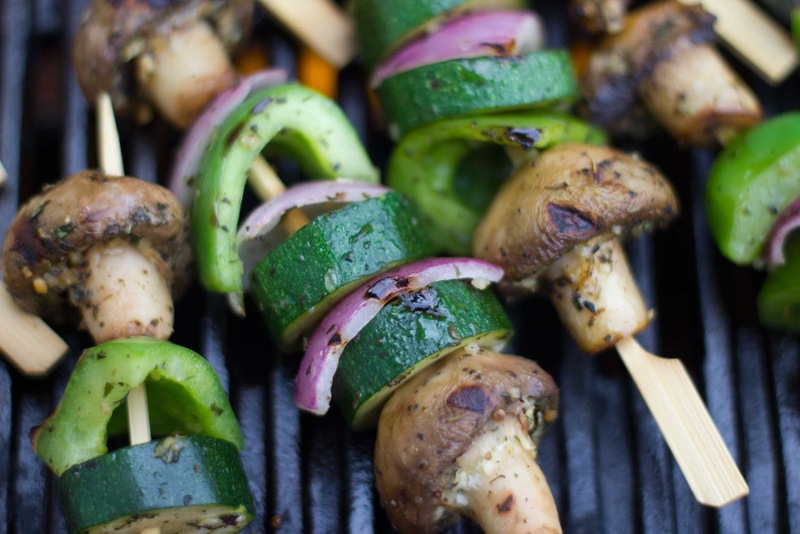 Use any combination of veges you desire and skewer them too. Use chicken breast for this recipe and make sure you soak the wooden skewers in water for 30 minutes before cooking to prevent them from burning. After marinating and prepping the chicken and vegetables for cooking I took them out to the backyard for my photography session and my girls literally salivated at the sight of raw food. They stopped playing their Wii and followed me out. The power of bar-be-cue. Dry the chicken breast thoroughly. Cut them into bite size pieces about an inch. Mix all the other ingredients in a bowl and make sure the yogurt is thick without much water or use hung yogurt. Marinate the chicken in this marinade for a minimum of two hours in the fridge. Thread the chicken pieces in the wooden skewers and grill them in the BBQ on medium heat for about 10 minutes. baste with oil or butter and then turn over the kebabs. grill for a further 10 minutes. remove from heat. If cooking in the oven, keep the oven at 400 F on grill mode. 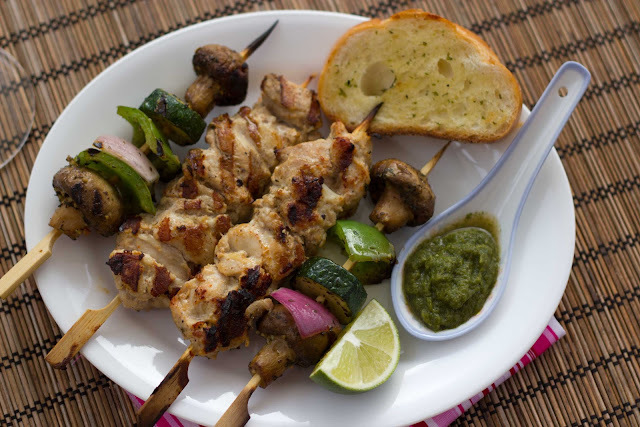 Place the skewers on baking sheet and place them in the topmost shelf. 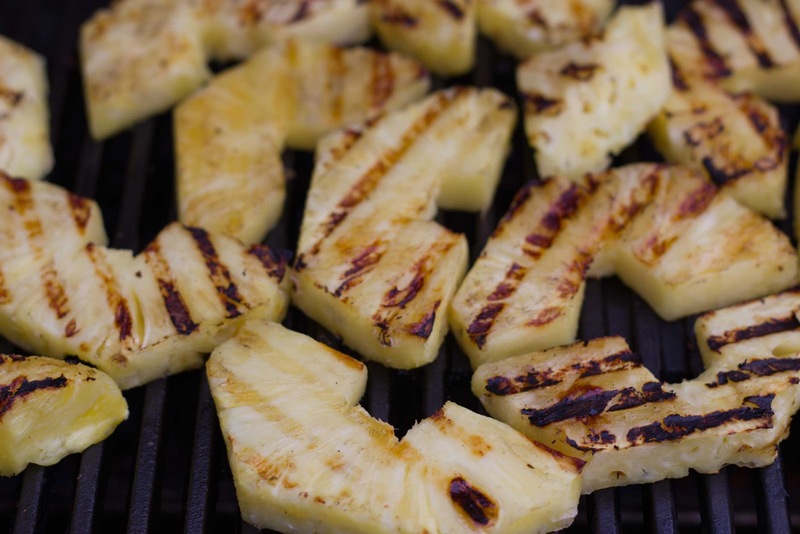 Grill for 10-12 minutes, baste and turn, grill for a further 5-7 minutes. Keep the mushrooms whole if they are the button mushroom variety, otherwise half them. Cut all other veges into large chunks. Mix all ingredients for the marinade and marinate the veges in it. for 1/2 an hour. Skewer the veges alternating each type in on skewer. Grill on high for 10-12 minutes till desired tenderness or crispness is achieved. Remove the skin from the pineapple and cut 1/4 inch thick slices. You can marinate them if you desire. Use a honey lemon glaze or a rum glaze. I like to just grill them as is to bring out their natural sweetness and tartness. Grill on medium for 6-7 minutes per side. Sprinkle with some cinnamon(optional) and serve with a scoop of ice cream. 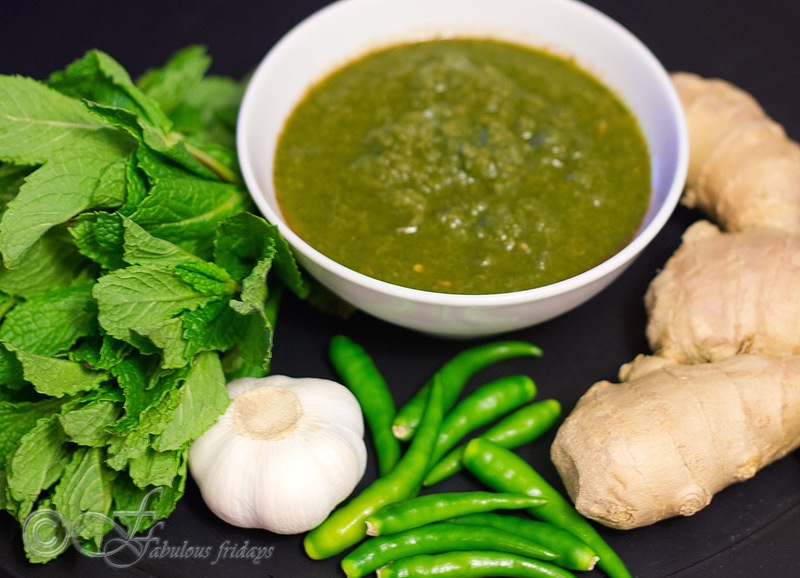 A very versatile condiment that can be used as a spread, marinade or an accompaniment to many Indian appetizers. 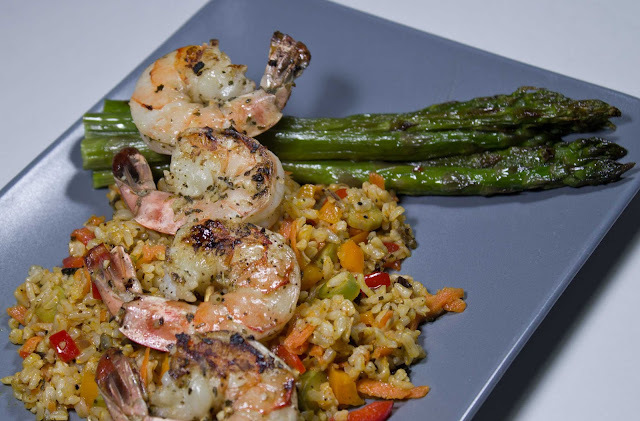 Made with fresh herbs, it is a no cook dish and is ready in minutes. I always have a small jar of this ready in the refrigerator. If you have mint growing in your garden then you can make a large batch just before winter and freeze it in ice cube tray for easy use during winter. In a blender put ginger, garlic, green chilies, onion and salt. Add lime juice and start the blender. While its on, add the mint and coriander from top, bit by bit, giving it time to puree before adding more. Blend till it becomes a smooth puree. Taste and add more salt and/or lime juice as per taste. Store in a glass jar in the fridge. Stays good for about 10 days. In my books, this is just good food from fresh seasonal ingredients. 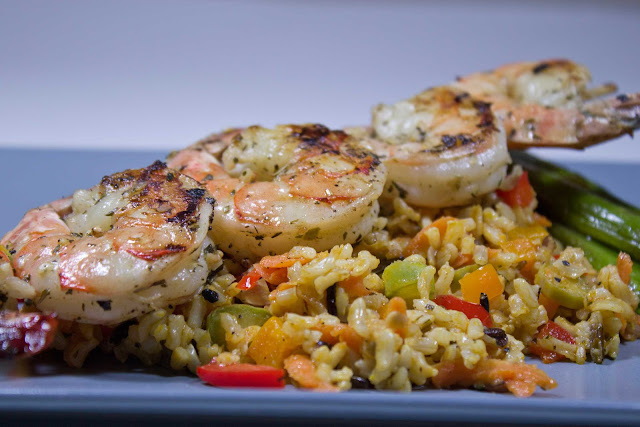 A colorful flavorful meal, perfect for the BBQ season. Sweet creamy corn is available, mangoes are showing up everywhere and there is an abundance of fresh herbs in the kitchen garden. All these plated together is just good food. I have used the simplest of ingredients for flavoring the salmon so as to bring out the real taste of salmon. You can use your favorite marinade. 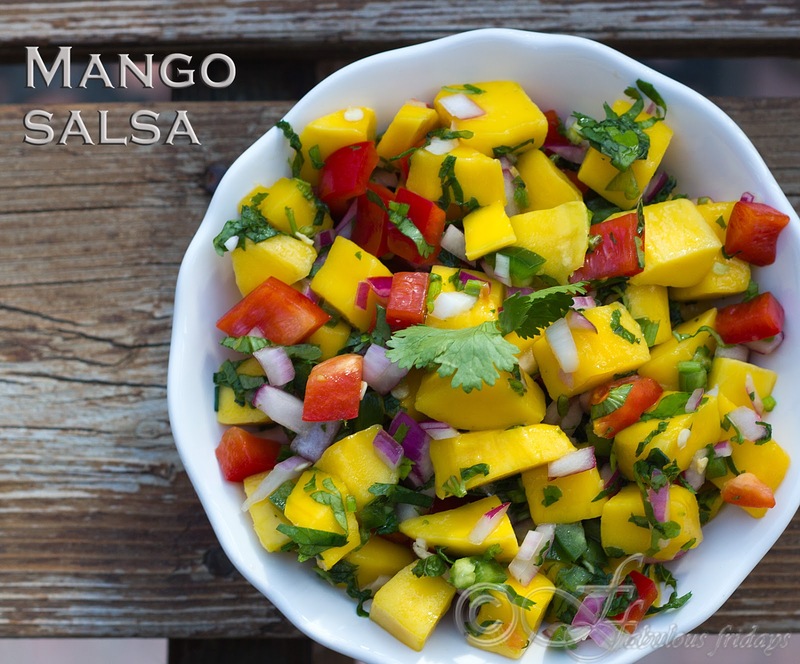 Start by preparing your salsa while the BBQ is preheating. Refrigerate to let the flavors blend together. Grill the corn first as that will take some time. While that's cooking, marinate your fish and keep it ready. The whole meal will be ready in 30 minutes. Enjoy. Mix all the ingredients together and marinate the fish for 15 minutes. Grill for 5 minutes till easy to turn. Turn and grill the other side for 5 more minutes till done and crisp. 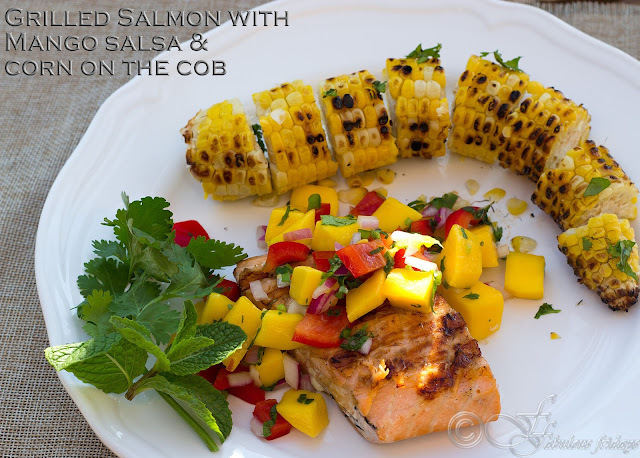 Serve with mango salsa and corn on the cob. Mix everything, cover and chill for an 30 minutes before serving. Summertime means barbecue time. If you are gassing up your grill this summer here are some ideas. All of the grilling recipes that I will post in the coming weeks will work both at home in your backyard or at a picnic. While selecting wines for BBQ think "Big - full bodied, low alcohol content and fruity ; Bold - fruity, spicy or peppery after taste with good acidity; and Smooth" (source). 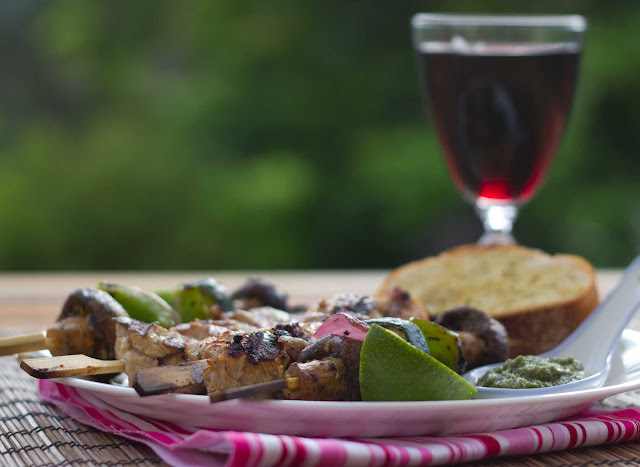 Enjoy the outdoors and enjoy the food, Happy Summer -- cheers. A fave all over the world this succulent dish was created by Kundan lal Gujral in 1947 as a feature dish for his restaurant 'Moti Mahal' in Delhi, India. 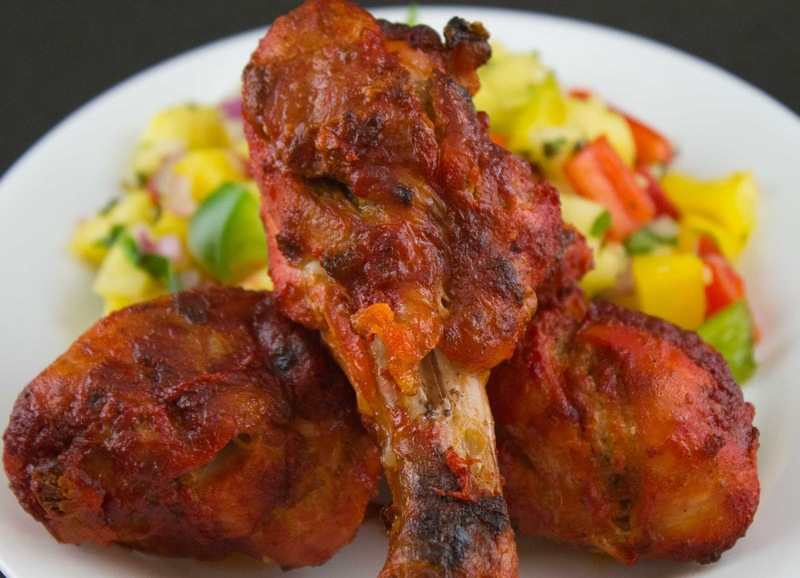 An instant hit tandoori chicken contributed significantly in putting India on the World's food map. 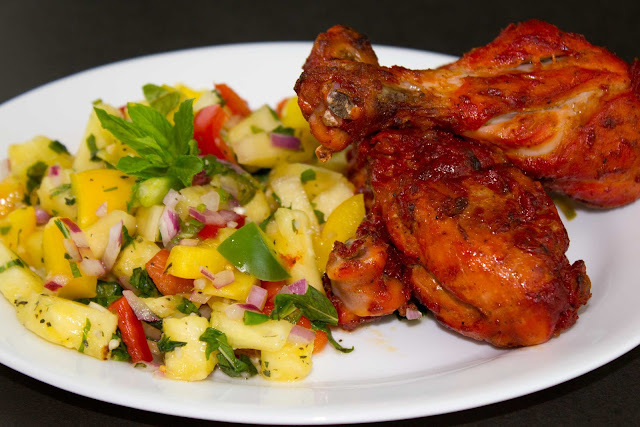 Chicken is marinated in yogurt and spices and grilled in tandoor (a clay oven fired with wood or charcoal). Its mostly served as an appetizer or a dinner accompaniment along with mint chutney and raw onions. Clean and dry the chicken legs and make 2 diagonal slits on the meaty part. This allows the marinade to permeate inside. Make a mixture of salt and lime juice. Smear this mixture all over the chicken paying special attention to the slits. Keep aside while you prepare the marinade. Marinade -- In a large bowl combine yogurt with all other ingredients including oil. Mix well and marinate the chicken in this mixture. Its best to use your hands so that you can work the marinade well all around and inside the slits. Cover and marinate the chicken overnight or a minimum of 6 hours in the fridge. Grill in the barbecue -- Preheat your BBQ to 375 F. Place the marinated chicken on the grill. Grill should be hot enough to make a sizzling sound when chicken is placed on it. Close the lid and cook for 15-18 minutes undisturbed. Open the grill and turn the chicken. You can baste it at this point with oil or butter. Cover again for 5-7 minutes. Check to ensure that chicken has cooked fully from inside. Remove from heat. Grill in the oven -- preheat your oven on grill at high setting (400-450F) and place the rack on the top position. Prepare a grill pan with aluminum foil and grease the wire mesh on top. The pan underneath will catch all the drippings. Place the chicken on the wire mesh and grill on high undisturbed for 20 minutes. Take out he pan and turn the chicken and cook further for 7-10 minutes till the chicken is fully cooked and sizzling. Serve hot with lime juice and a pinch of chaat masala sprinkled on top. Combine all the ingredients together and refrigerate for at least 2 hours before serving to blend in the flavors. Follow this recipe, just substitute white potato with red potato. Do not peel the skin. Grill in the oven or BBQ.